Kayangan Heights is an exclusive low-density, guarded bungalow development which comprises 166.74ha of pristine tropical rainforest. Planned as a low density residential development, complete with tropical forest landscape details, Kayangan Heights spreads across this natural environment with several precincts of bungalows such as Teratai Villas, Kenanga Woods and Begonia Crescent. Each of the facilities and development parcels are designed to ensure they maximize the green experience. Either along the driveway or in each residential plot, visitors are surrounded by natural green spaces. 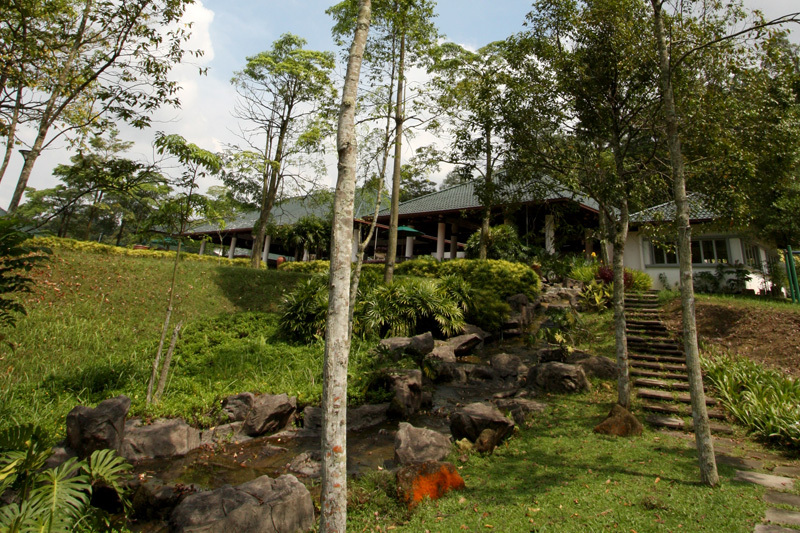 Streams, a lake, and lush meadows are among the elements one can spy throughout Kayangan Heights. Green pathways are provided along the parkland as connectors between each built element. Recreational facilities, such as the club house, are designed to incorporate the stunning backdrop of the nearby forest, which can be seen from the terminus of the infinity pool. This building is also adjacent to a small stream, a garden, a playground, a BBQ area, gym facilities and a tennis court. 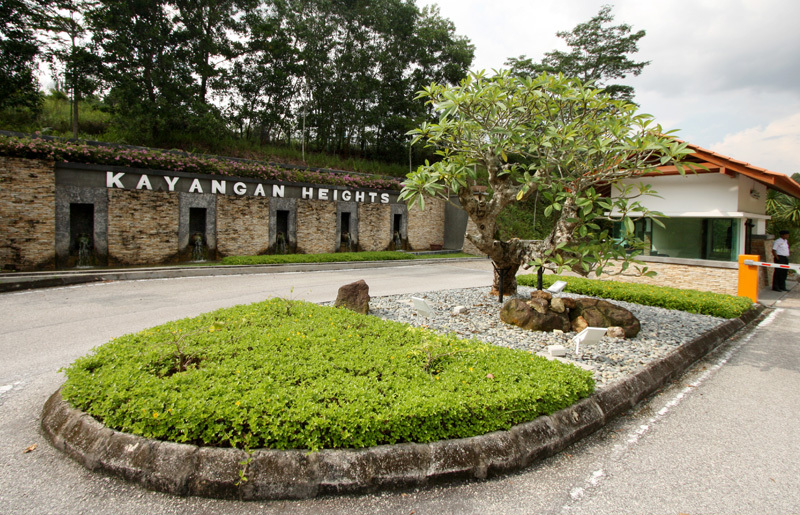 Kayangan Heights takes pride in the value given and commitment shown to its surrounding environment. Sustainability is also ensured thanks to the preservation of the existing forest. Here, considerations were made for the protection of the existing trees during the planning of the building footprint, for the careful placement of climbers planted on the built structures, through preserving the natural steams to be utilized as part of the green network and to ensure the existing biodiversity is maintained. Only with all these commitments in place can we provide a high quality of life for the residents of Kayangan Heights and ensure each homecoming experience is a rewarding one.